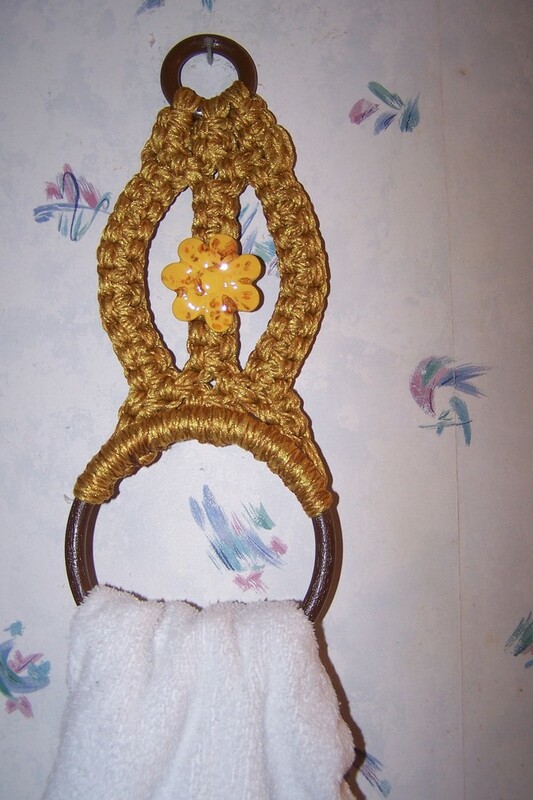 This beautiful macrame towel holder is made in a gold blend yarn and has brown plastic rings and a yellow ceramic flower. 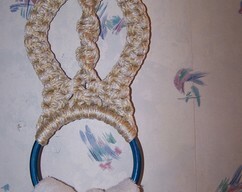 It measures about 12 inches in length from the top ring to the bottom ring where the towel hangs. The towel is not included. 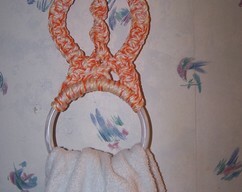 This towel holder is selling for $9.00 plus $7.35 for priority shipping to the United States only. Please review my shop policies before placing your order. Thanks for looking!